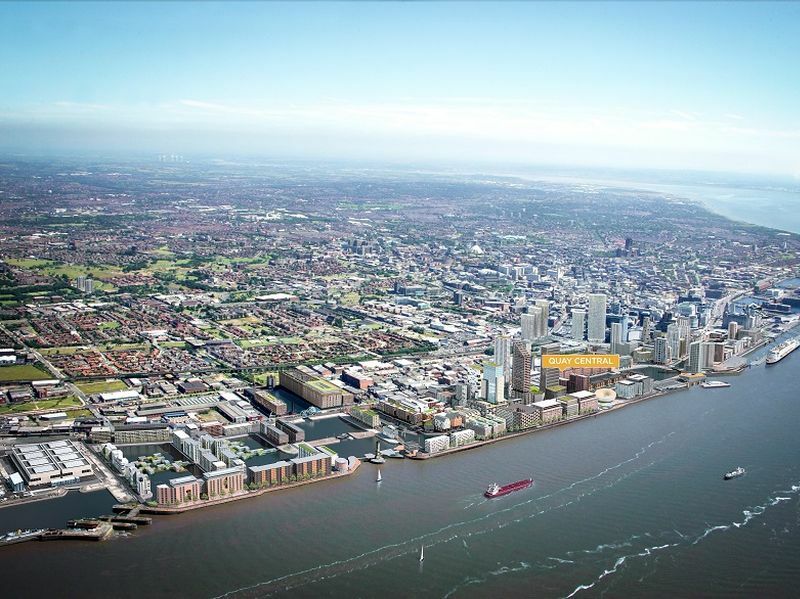 Quay Central is a high-specification new-build residential development situated in Liverpool Waters. 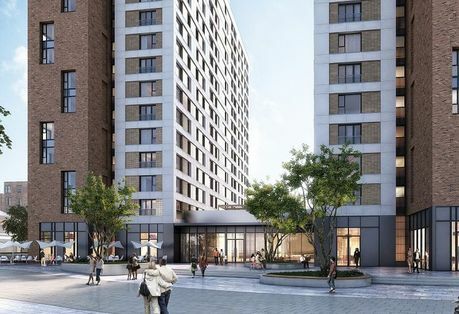 Quay Central will offer 108 one and two-bedroom apartments, ranging from 450 square feet to 688 square feet. 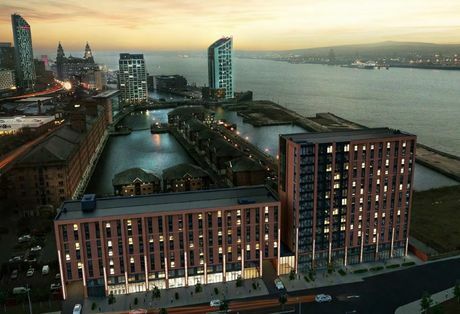 Externally, Quay Central has been designed to reflect Liverpool’s industrial heritage with a warehouse aesthetic to fit in with the area. 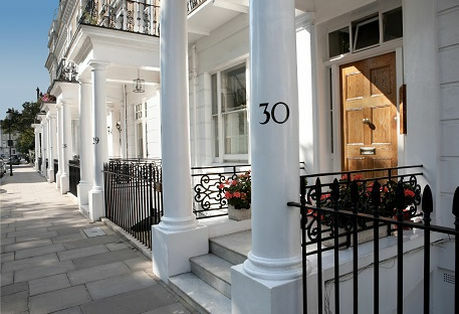 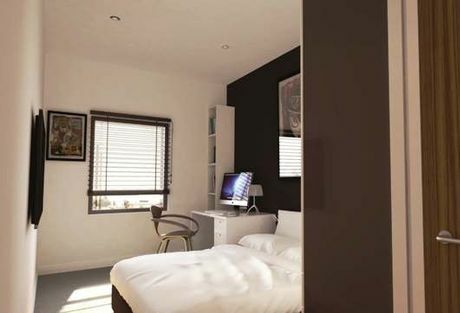 Integrally, each apartment will have premium quality interiors, with high-specification bathrooms and en-suites and fully equipped kitchens. 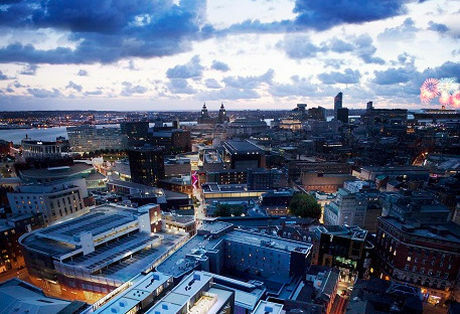 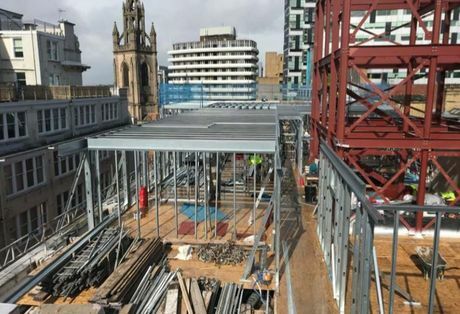 Liverpool is expected to have a 17.5% property price uplift between 2018 and 2020, with 100,000 new jobs forecasted over the next 25 years. 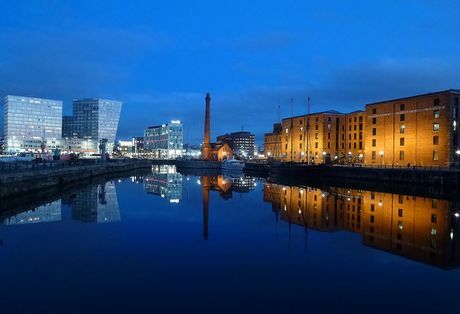 Following in the footsteps of the Albert Docks, Liverpool Waters is a £5 billion redevelopment masterplan, set to transform the city’s historic northern docks. 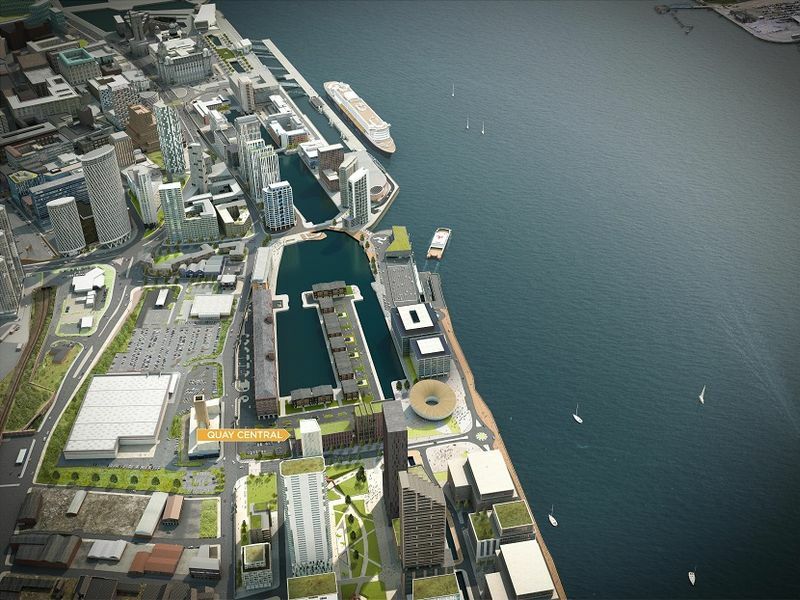 The redevelopment of Liverpool Waters is set to create a 150-hectare waterfront quarter with residential, commercial and leisure facilities.